Summary: Hayden Panettiere has settled an expensive dog sitting lawsuit. Celebs—they’re just like us. Right? In the example of Hayden Panettiere and her dog sitter, the answer is a resounding no! TMZ reports that the Nashville actress hired a dog sitter to watch two rescue pets, but then she left the dogs with the sitter for six years. The sitter, Tia Brooks, charged the actress $119,335.88, and Panettiere claimed that the sitter was a crook. She said that the woman gave her dogs away but pretended to care for them so that she could bill for them. Her lawyer added that Brooks padded the bill with vet costs, toys, and other dog needs. Brooks claimed that she was not lying, and she sued Panettiere for $8,500, the balance she said was owed. 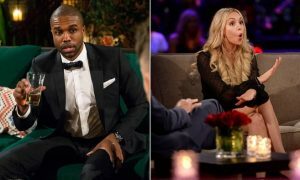 According to TMZ, the case was settled recently, and Brooks was paid half of her ask. In an exclusive interview with TMZ, Brooks discussed how Panettiere had left the dogs with her and had agreed to her rate of $30/a day. 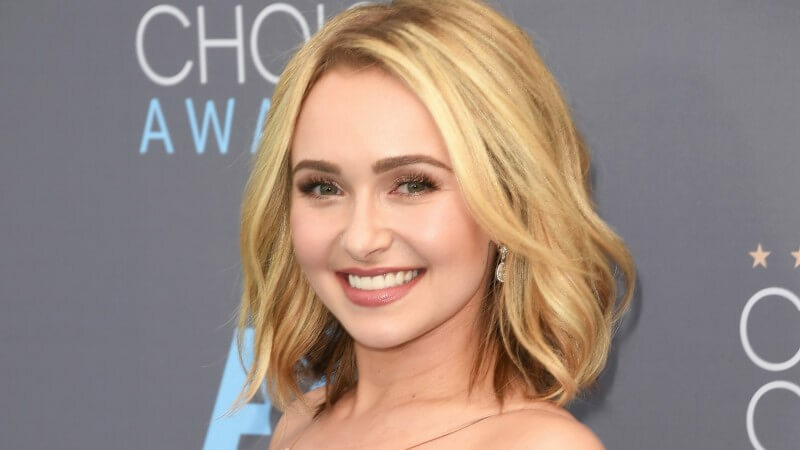 Brooks said Panettiere was paying for years, but then in June, Panettiere’s mom called and asked Brooks to give the dogs away. Brooks concluded that Panettiere may have finally realized how much she had been paying and decided to balk. Panattiere was represented by Marty Singer. She did not provide comment to TMZ as to why she had left her dogs with Brooks for years. What do you think of Panattiere paying someone to watch her dog for six years? Let us know in the comments below. 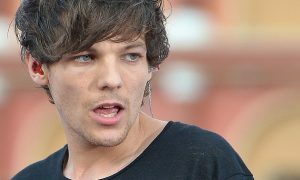 Will One Direction Singer Louis Tomlinson Face Prosecution over Airport Brawl?